MagicBook 2019 that will arrive as the successor to the original Honor MagicBook launched last year. Honor is scheduled to host an event in China on 17 April, where it is believed to unveil the 32 MP selfie camera smartphone — Honor 20i — and the MagicBook 2019. 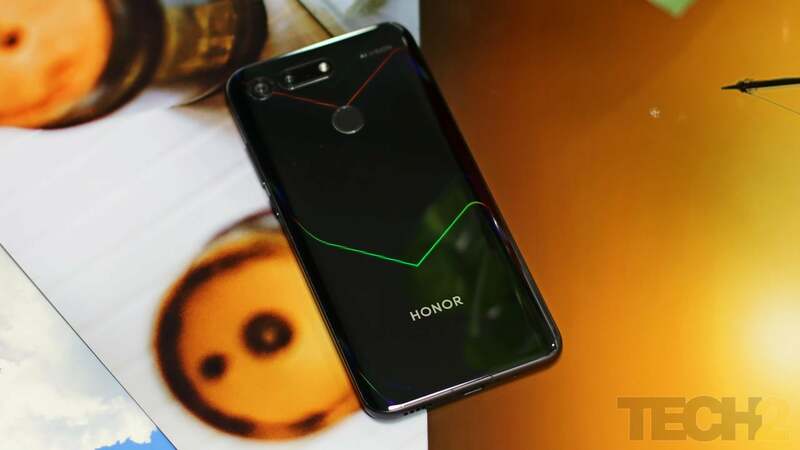 Honor recently teased the Honor 20i in a video it shared on Weibo, which showed off some design details of the device. Per the teaser, the Honor 20i will sport a 32 MP selfie camera backed by AI. The selfie camera is also the highlight of the smartphone. Other than that, the teaser image shows off a teardrop-notch on the display. While that's all that the teaser can tell, rumours suggest that Honor 20i will feature a 6.2-inch full HD+ display. 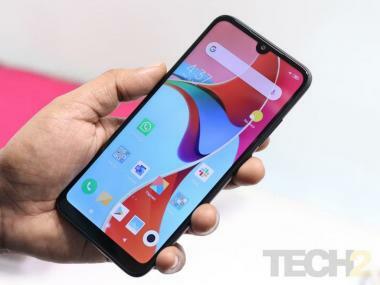 Under the hood, it is believed to come with the HiSilicon Kirin 710 SoC (the same as Huawei P30 Lite) along with 4 GB and 6 GB 0f RAM options. The phone may also have 64 GB and 128 GB of internal storage. Powering the device is believed to be a 3,400 mAh battery. Along with the Honor 20i, the Huawei sub-brand will reportedly also launch the MagicBook 2019 in China. The Honor MagicBook 2019 teaser image suggests that the new model may have some performance enhancements, better battery life, and improved graphics over the original MagicBook that was launched in April last year.